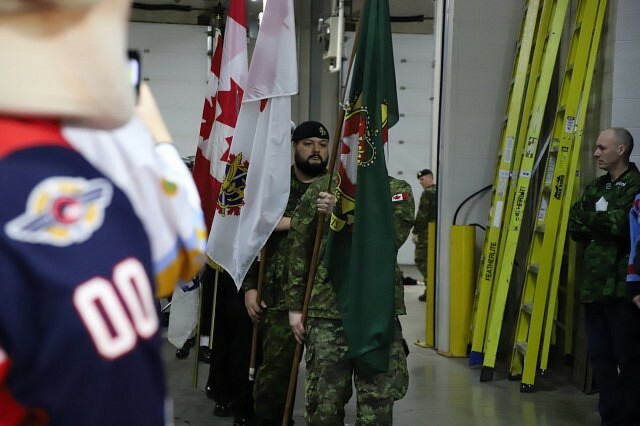 This article is 69 days old. 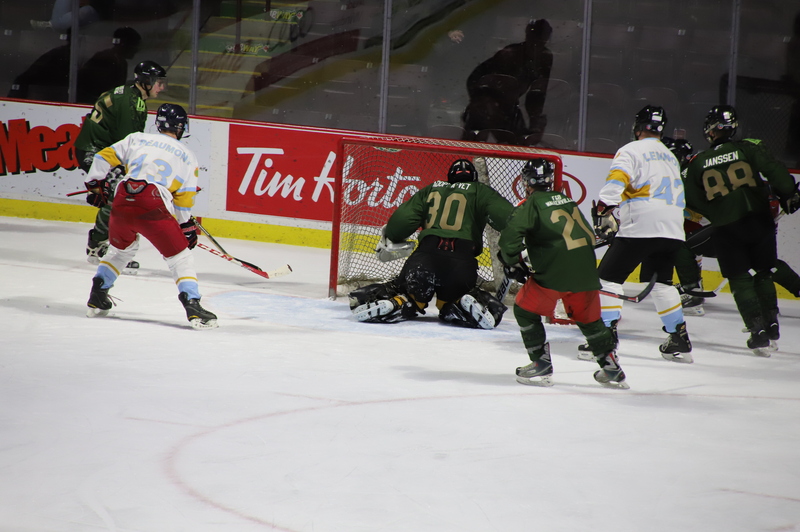 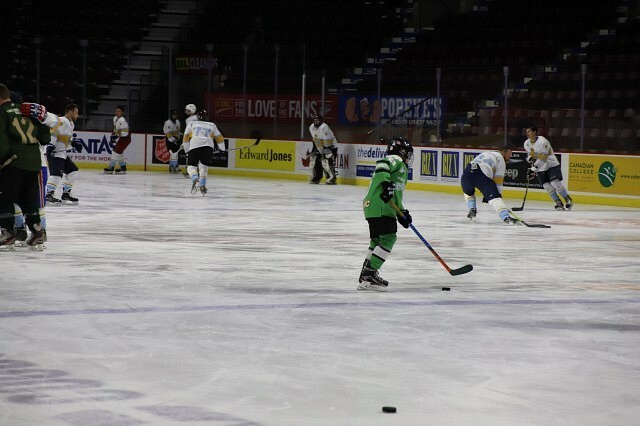 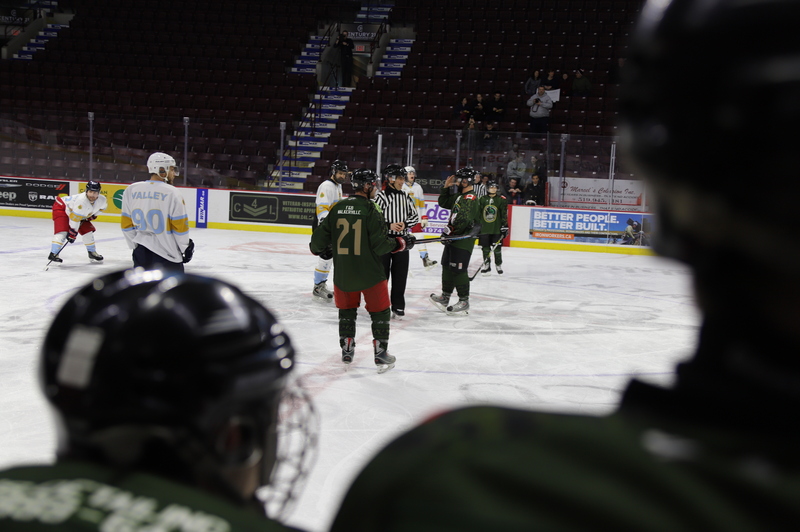 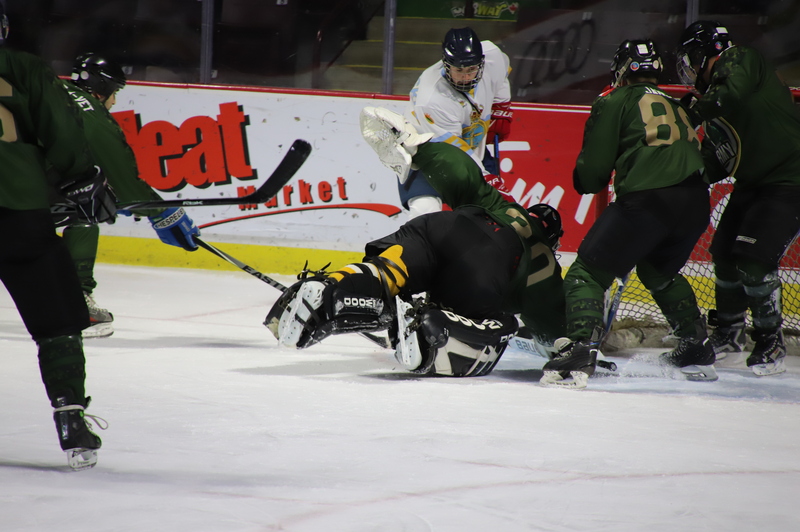 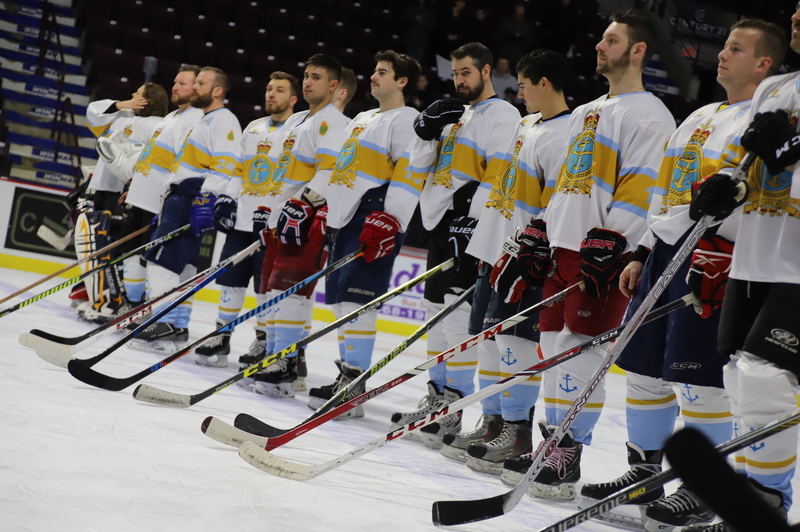 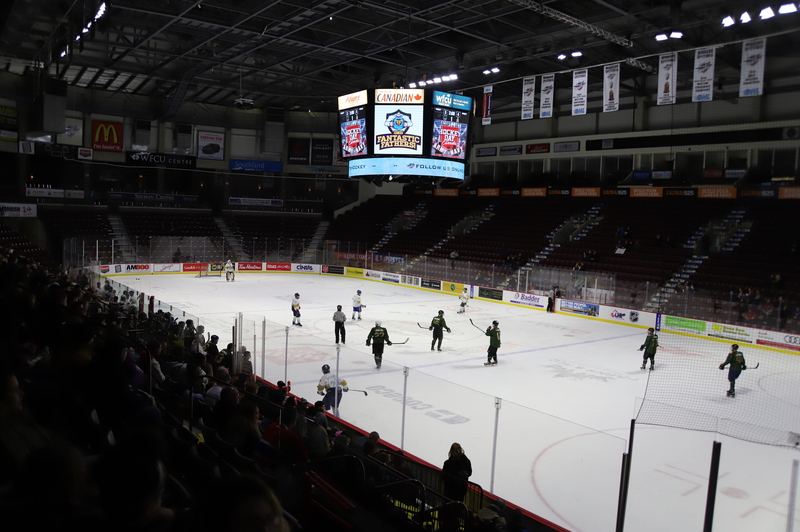 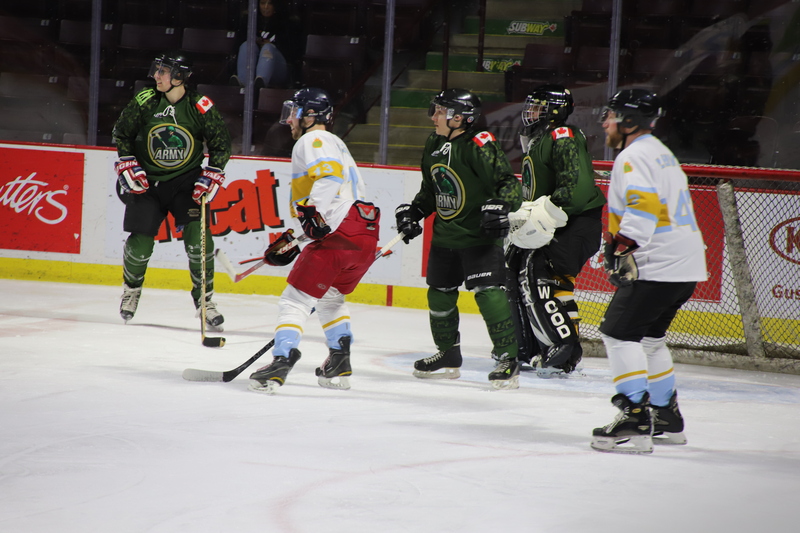 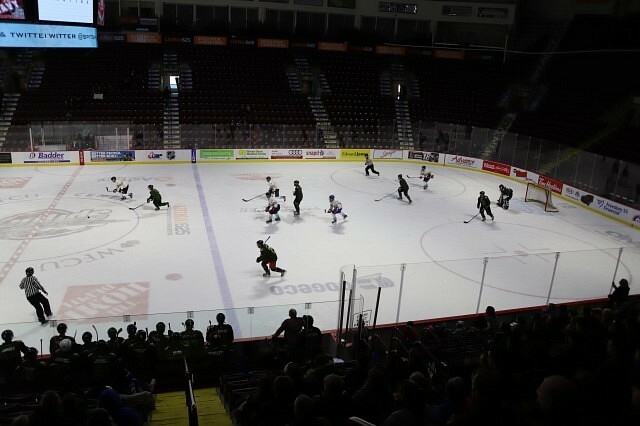 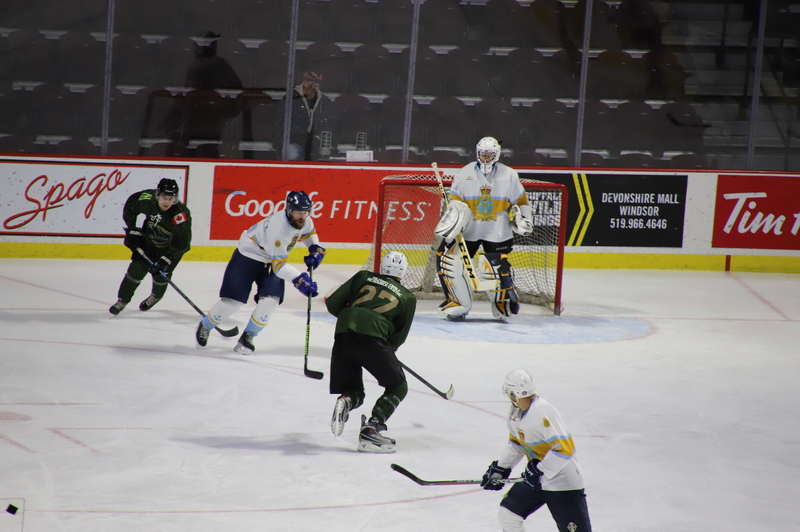 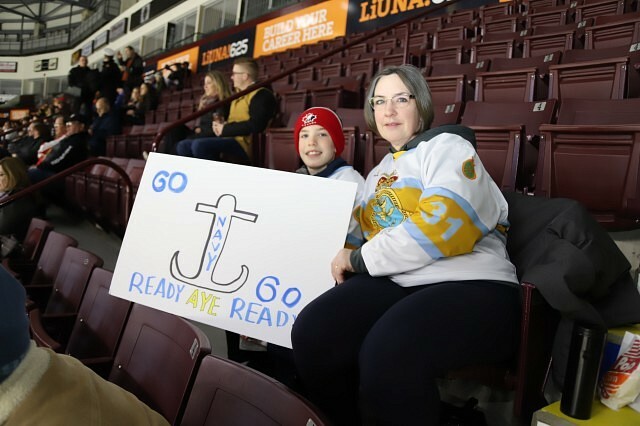 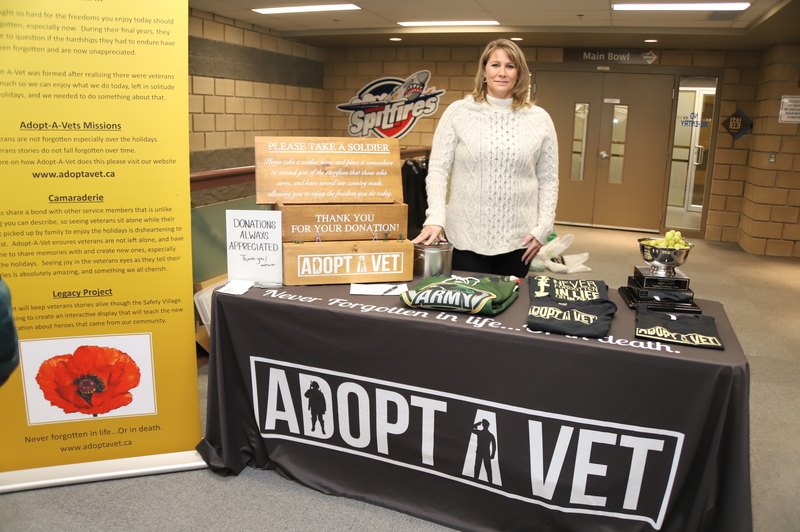 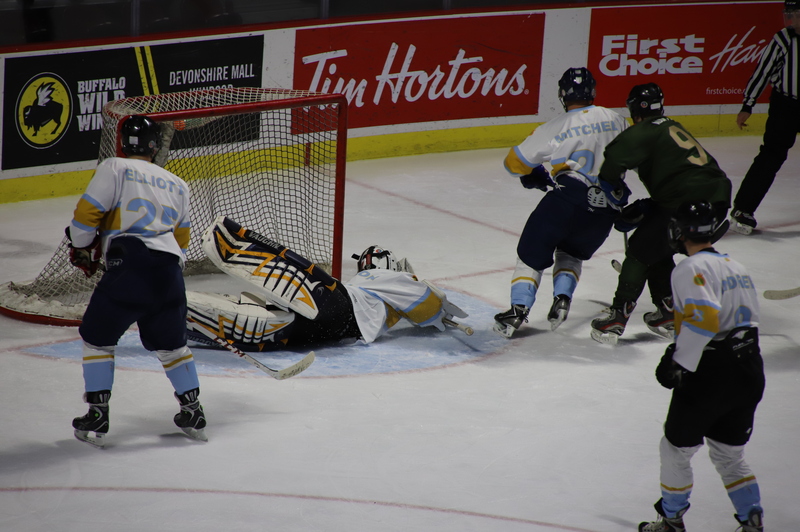 The game, which took place at the WFCU Centre, was free to enter with the option to donate non-perishable goods. 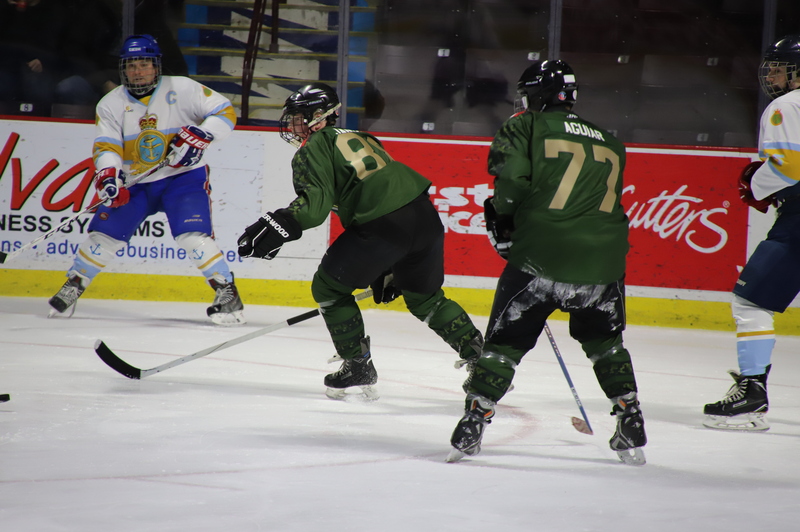 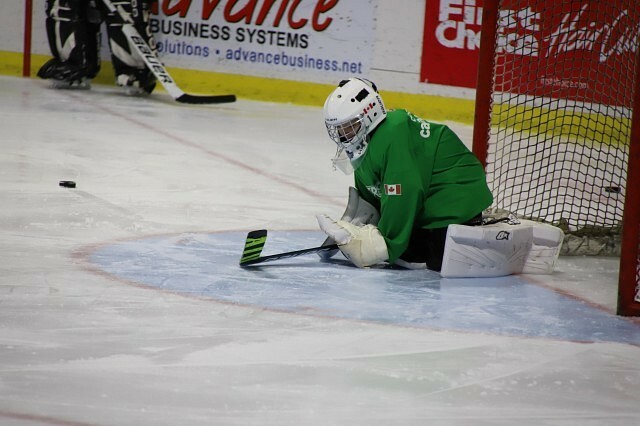 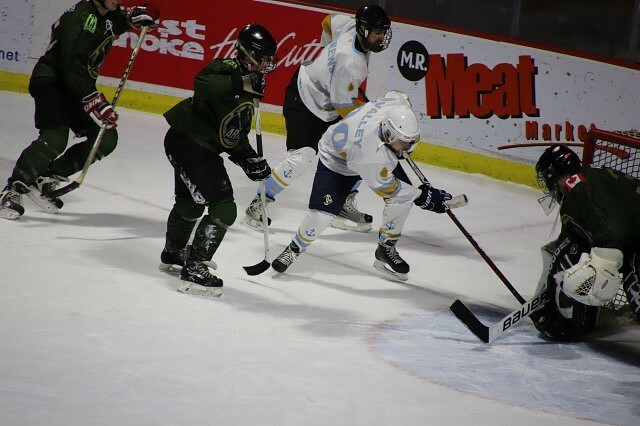 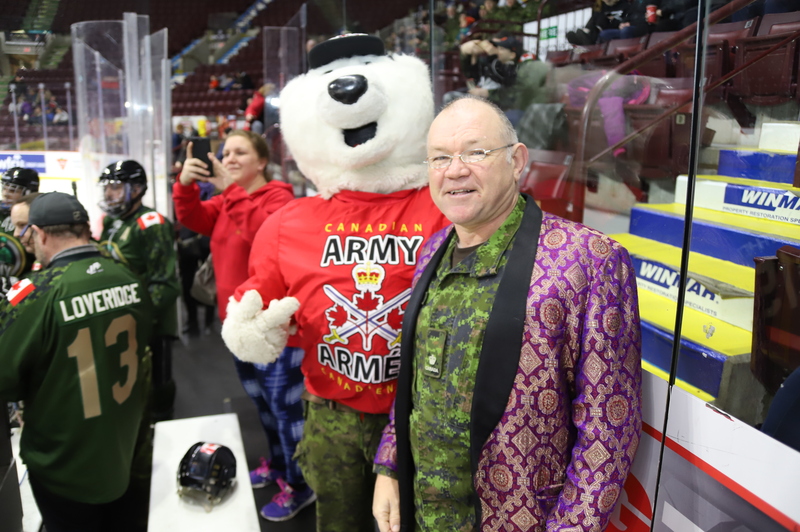 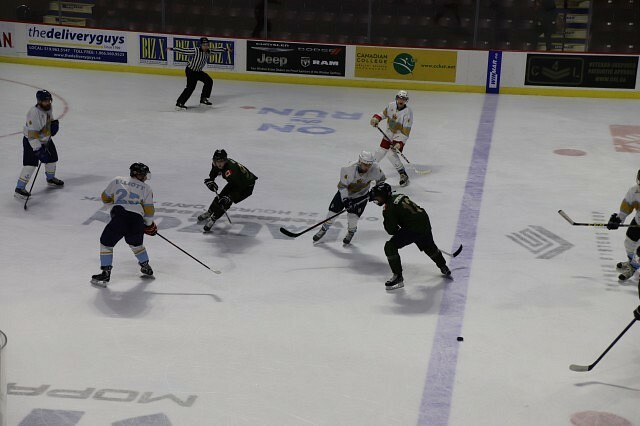 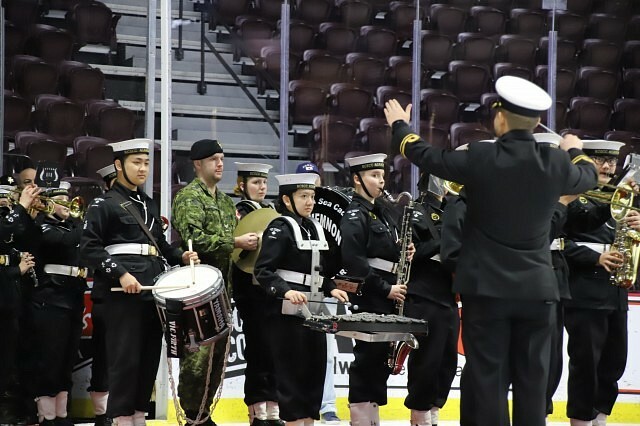 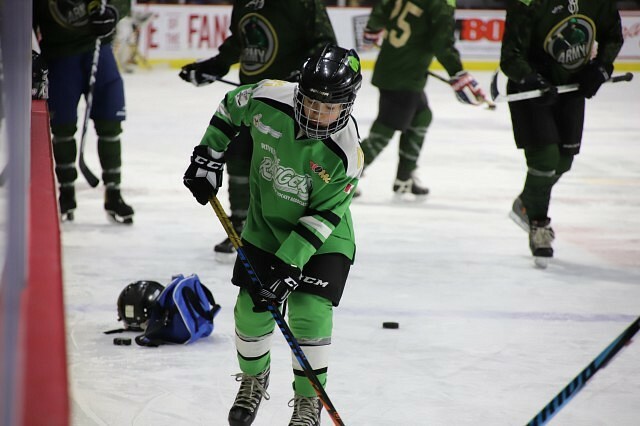 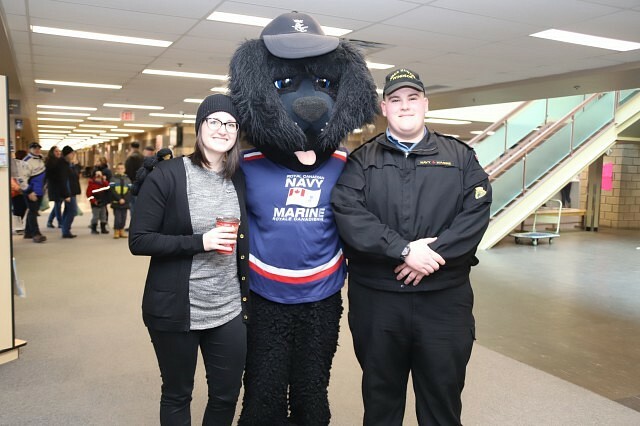 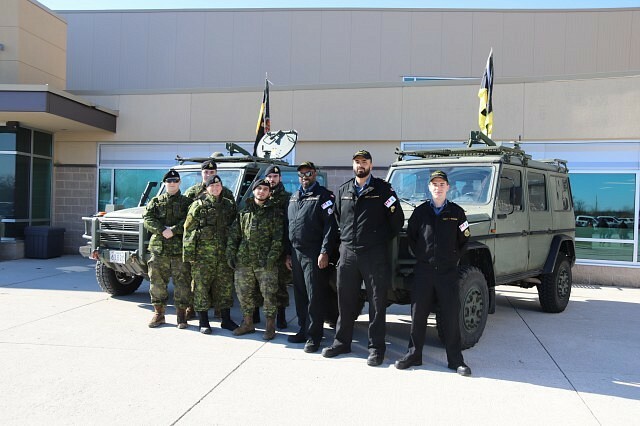 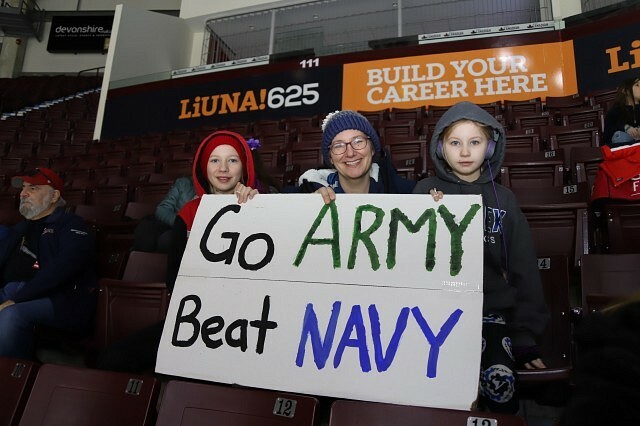 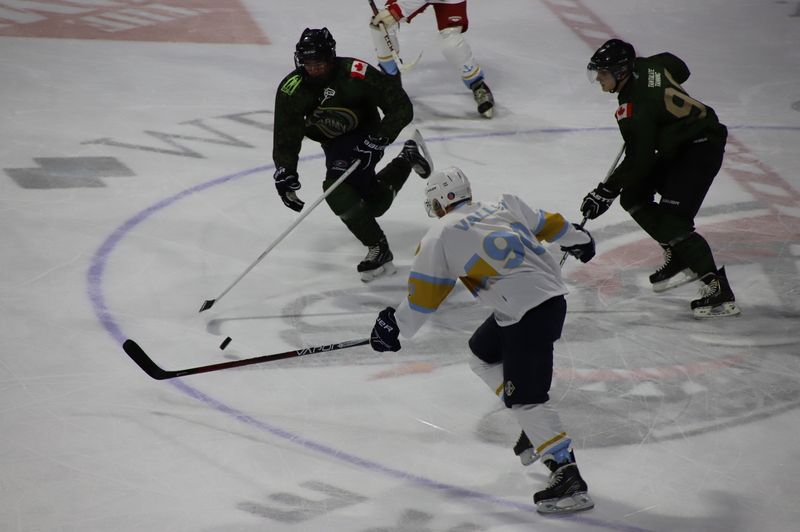 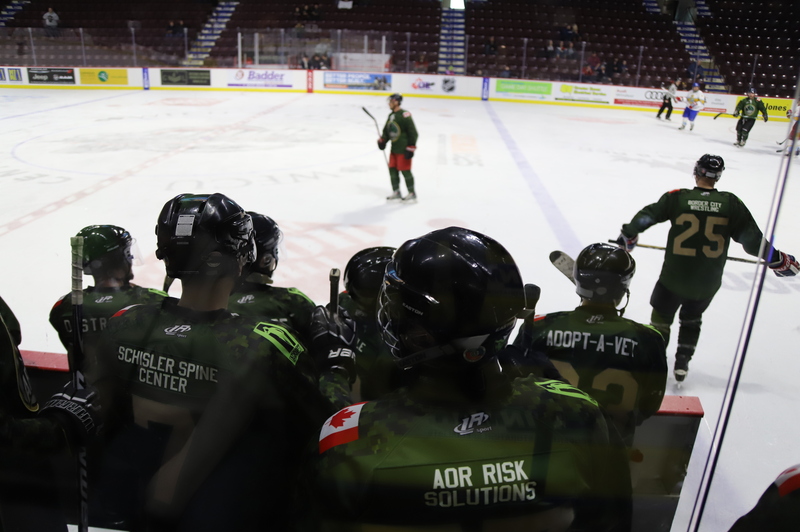 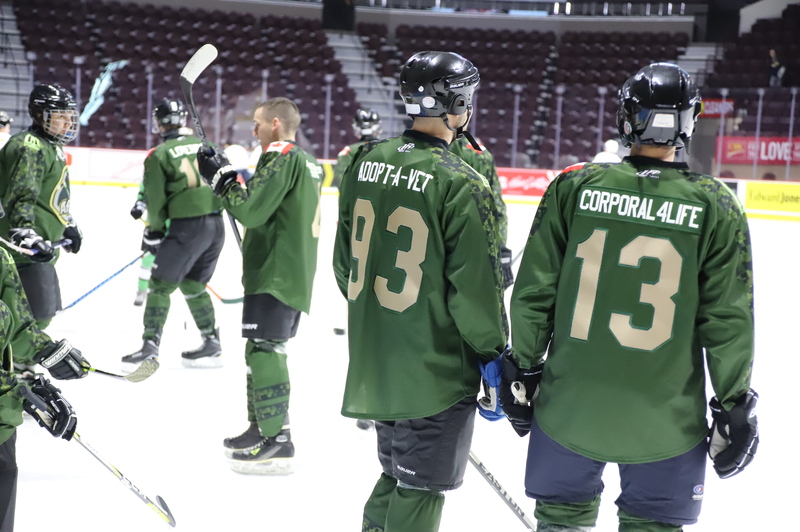 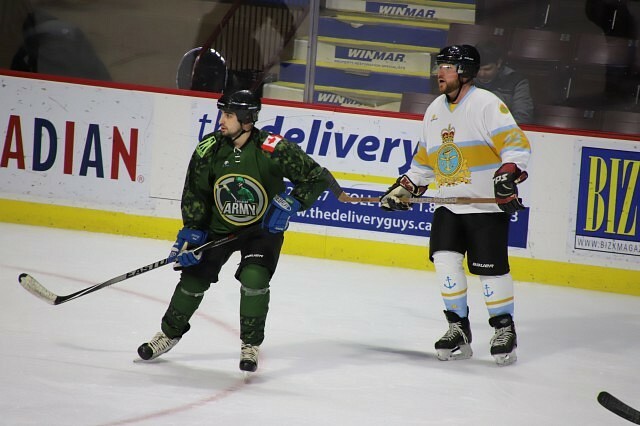 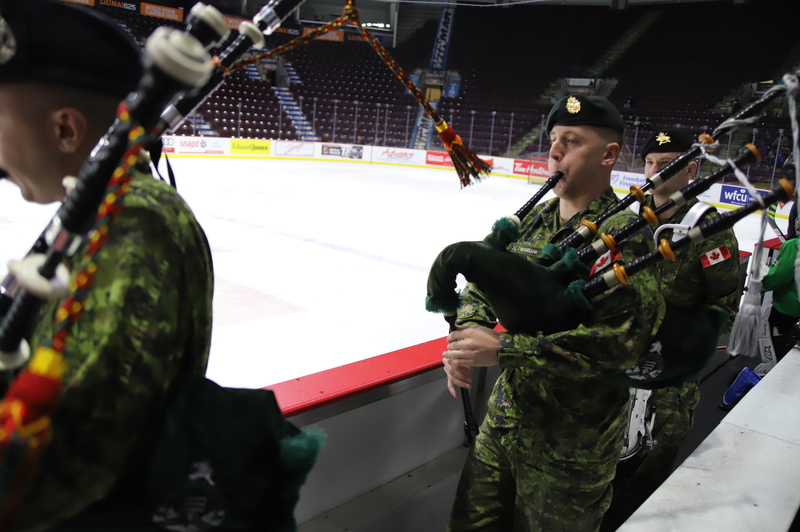 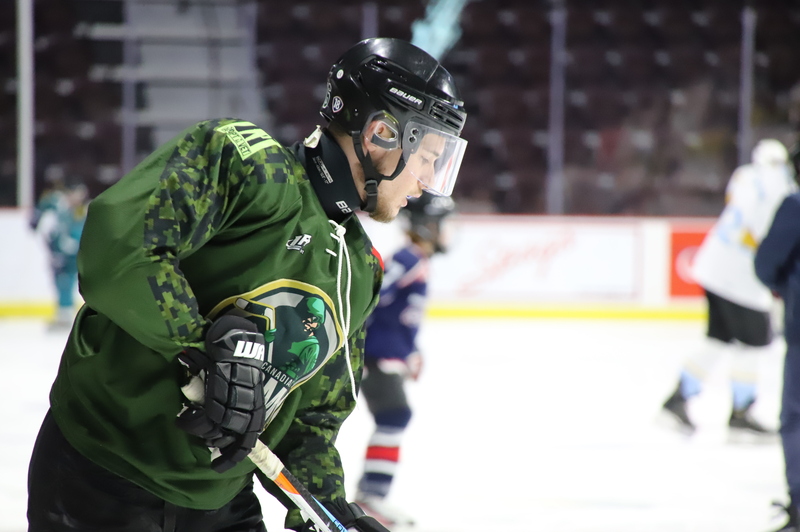 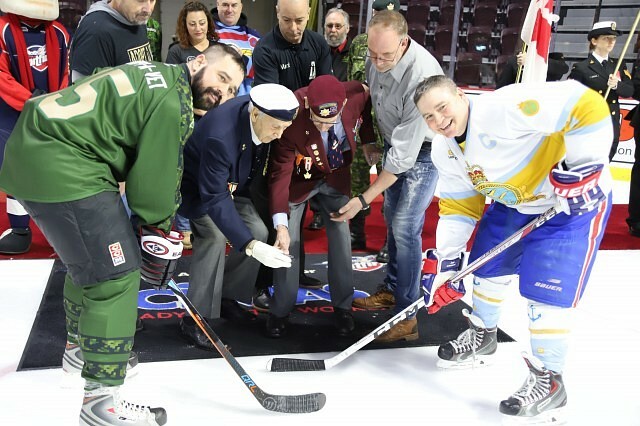 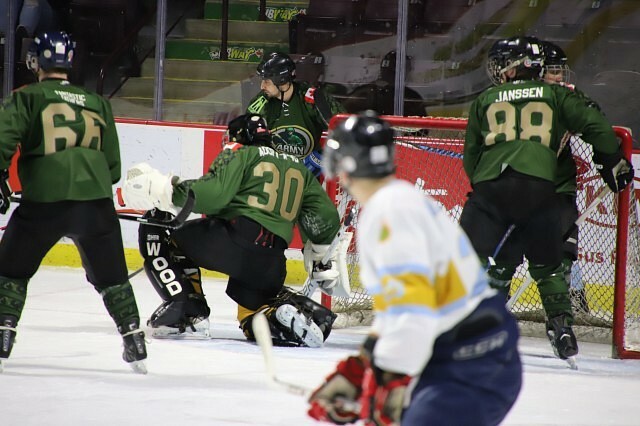 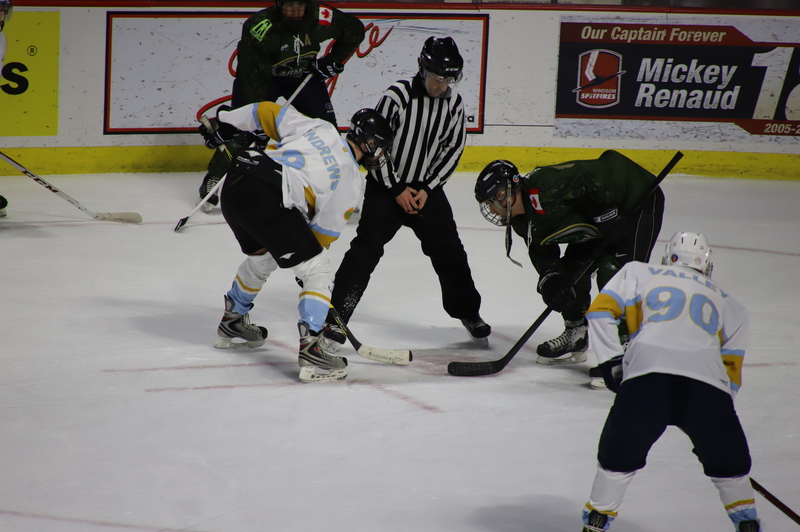 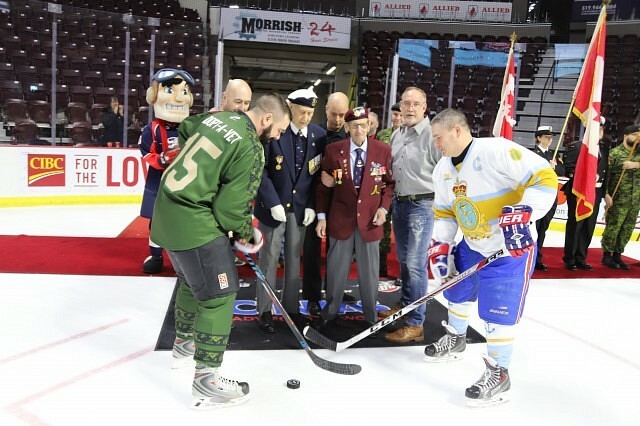 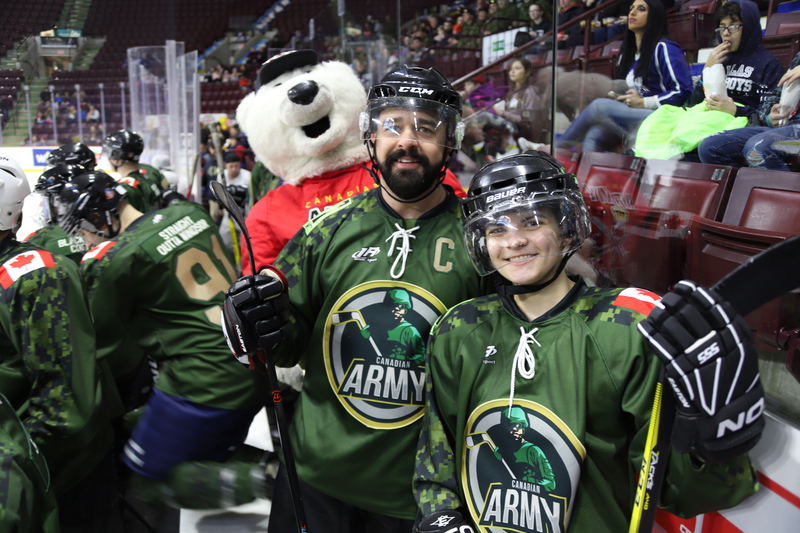 The game is to be followed by a one hour open skate where attendees can skate with the soldiers and sailors and learn about their experiences in the military.